Synopsis A man was walking in the forest . He found a pile of manure on the mud then he picked up the manure and smell .Suddenly, he ran up when he was looking around. After awhile, he stopped and took up camera photography. At first, he was looking for a Tibetan antelope. He found a Tibetan antelope .Suddenly one fall down, the man ran to save the Tibetan antelope immediately and hope to save this aspect. In order to speed up, when he was running, he threw his own things. At the same time, the hunters keep to shoot the Tibetan antelope during running. The man went to the flatland when the hunter was putting the Tibetan antelope on the car then drove away. The man was very sad. He hold the small Tibetan antelope and talked with different people, let them know the problem of Tibetan antelope. At the end, they set up a protected area and catch the hunter, and damaged the firearms. The baby Tibetan antelope and his mum reunite again. 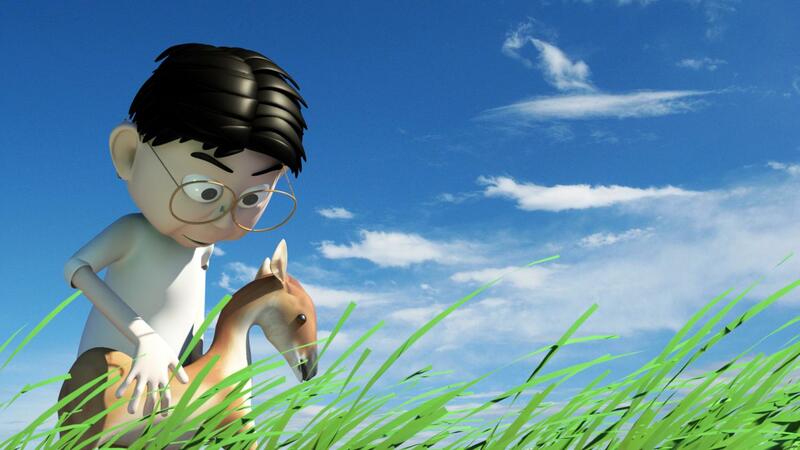 Chan Lap-shun, who learned 3D animation about 4 years, he has joined the 3D ANIMATION CLUB since 2008. Now, he is studying as a form 6 students in Shun Tak Fraternal Association Yung Yau College. He finished his first job in 2008 called "Oncoming" .Then, in 2009; he made his second animation with CHAN Siu Lung, call "Invisible Love" which is about friendship. 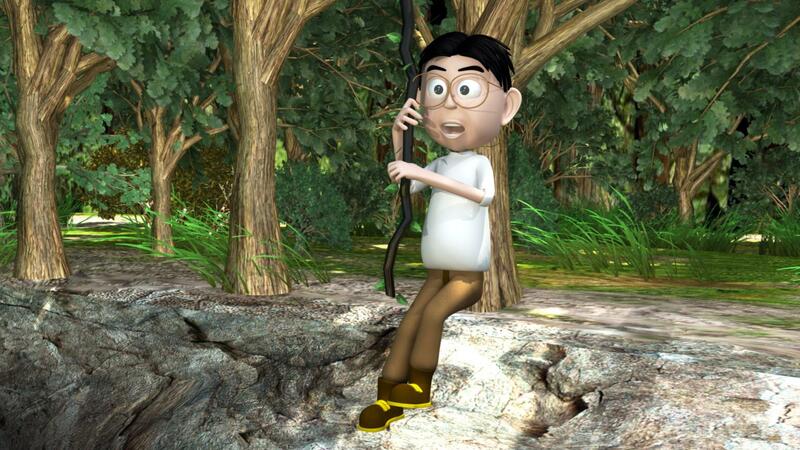 This is the first champion that he had got in the HONG KONG YOUTH 3D Animation Competition. In 2010, he made an animation call "The Earth Game with CHAN Siu Lung again. 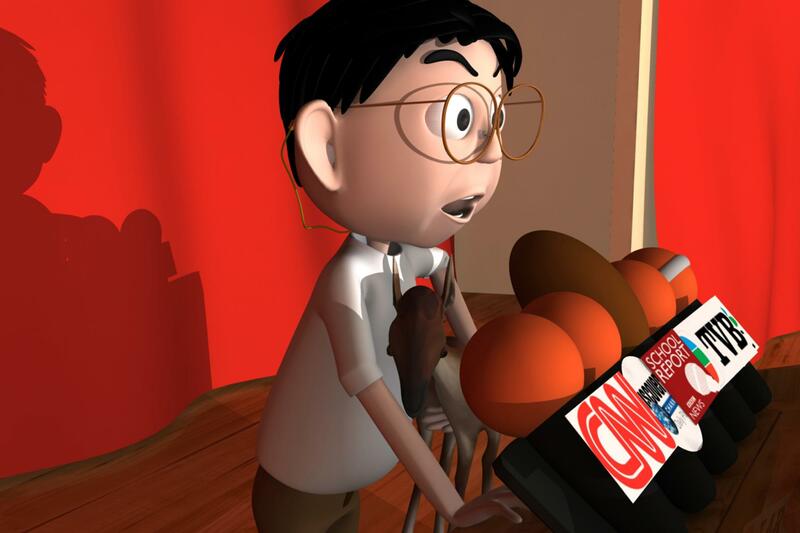 That animation had won the 2010 International Student Media Festival Judges' Favorite Award. In 2011, he made a film called "Shaolin Animation Monastery" with HO Ka Ho. That film has won the 1st PRIZE in IT challenges 2011 in Australia. The other film "Tibetan Antelope" also won the 2012 International Student Media Festival, Best of festival Award. He is now making his job of this year, which called Yak Cheese Story. — Shared by Chan Lam-shun, director of Tibetan Antelope, after attending the 7th International Youth Media Summit in Serbia, under the sponsorship of NAE.